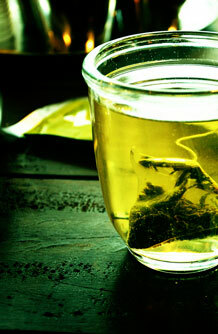 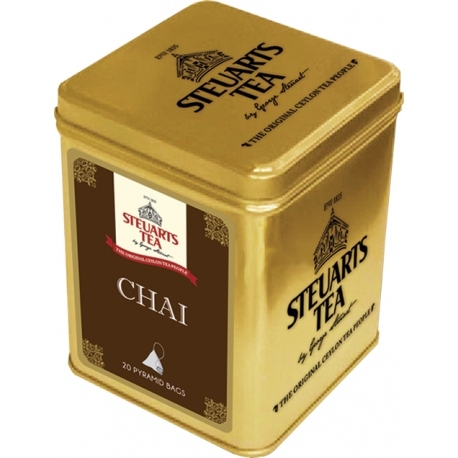 Chai Black Tea is a spicy fusion tea that is designed with a twist. 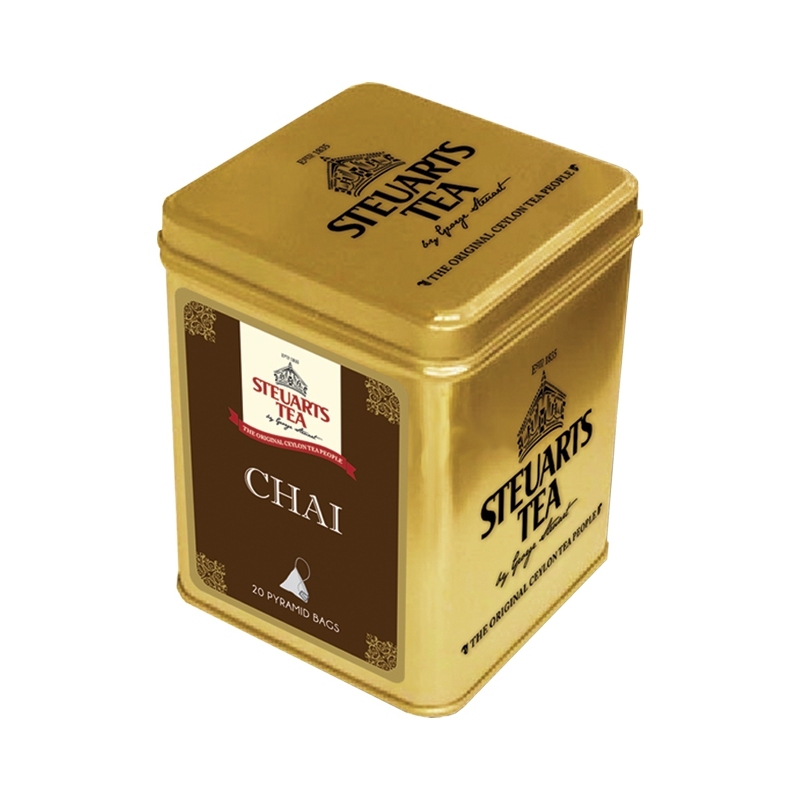 The Chai Black Tea brews a dark coppery liquor with a strong aroma that cleanses your taste buds. 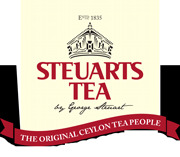 A premium blend of black tea from the high grown regions in Sri Lanka (Ceylon) with Cardamom, Cinnamon, Cloves, Ginger & Peper.